At Diamond Oven Cleaning Services, we specialise in providing high quality oven cleaning in Derbyshire and surrounding areas. With a lengthy experience working within the industry, we have become renowned for delivering an excellent level of customer service and for leaving even the dirtiest oven looking brand new! 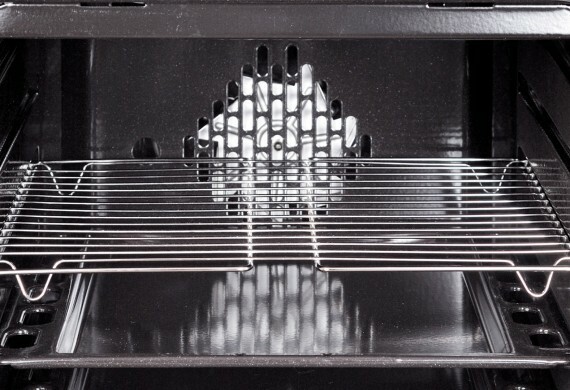 Give your oven the makeover it deserves with the help of Diamond Oven Cleaning today! 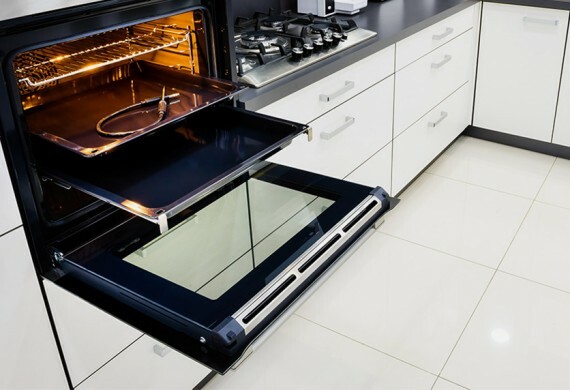 Why Choose Diamond Oven Cleaning in Derbyshire? 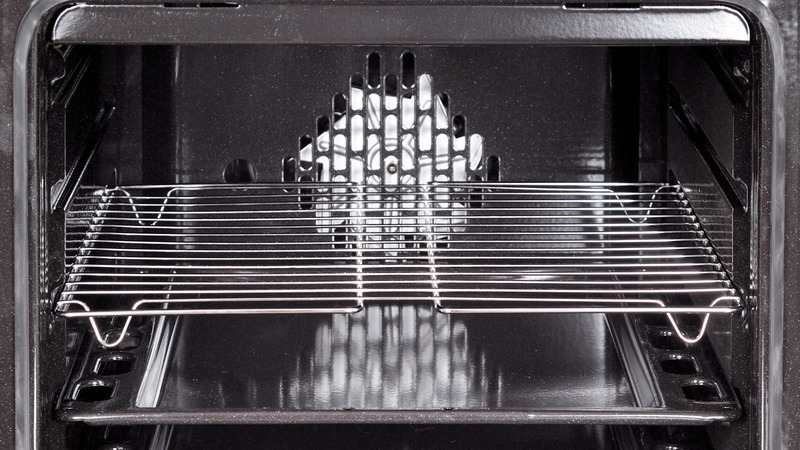 Unlike other oven cleaning services, we take great care in keeping our work tidy. Whereas other companies may leave behind troublesome smells, marks on flooring and watermarks on glass, we ensure that we leave your kitchen looking spotless. We always use protective coverings and sheets and we always wash removable interior parts outside at our van. We only use non-caustic, non-toxic, food safe cleaning solutions to ensure that you and your family are safe. Our unique cleaning solutions are also biodegradable and Eco friendly! Our oven cleaning in Derbyshire takes on average 2 hours and once complete, your oven will be ready to use instantly. Finally, our main aim is to leave our customers with an oven that they can feel proud of for a long time. With Diamond, you are guaranteed a professional clean that will leave your oven sparkling! With Diamond Oven Cleaning in Derbsyhire, cleaning your oven will no longer be a chore! At Diamond Oven Cleaning Services, we pride ourselves on delivering a high quality clean time and time again. No oven is too dirty for our highly skilled team and we guarantee to leave all of our customers feeling proud of their kitchen! If you would like more information about our oven cleaning in Derbyshire and surrounding areas, please do not hesitate to contact us today!